SAGE Counselling offers a home visiting counselling service to adults of all ages who have difficulties using conventional counselling. Those difficulties can be physical, psychological or social. We offer a unique and professional service which visits people wherever they live; this would be in the home, a hospital, a residential or nursing home. 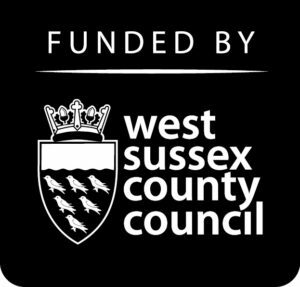 We have counsellors throughout West Sussex, Eastern Hampshire and surrounding areas and aim to find a counsellor to visit new clients as soon as possible. What has bought you here? 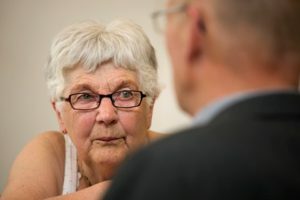 We are here to support people who are experiencing difficulties such as depression, anxiety, bereavement, loss of independence, disability, loneliness, relationship issues, unresolved conflicts or adjusting to change. 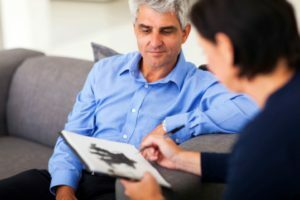 Counselling provides a confidential opportunity to explore problems, make meaning and sense of individual life stories. It can help clients find ways to deal with their difficulties and make changes that are right for them. At times, this will involve coming to terms with things that cannot be changed. We offer both short-and long-term counselling in order to suit the clients’ needs. Please take some time to browse our other pages to find out more about what to expect from counselling and how to go about starting counselling with us. SAGE Counselling is a registered charity and our counsellors give their time voluntarily. However we do have expenses in order to get a counsellor to visit. For this reason we ask for an affordable contribution towards those expenses which are used to pay for mileage, supervision and administration. SAGE Counselling is a member of the British Association of Counsellors and Psychotherapists (membership number 118304) and abide by their code of ethics. Bringing counselling to you. For adults with limited mobility.